Macy's - Back to School with Radio Disney - Baby Doodah! 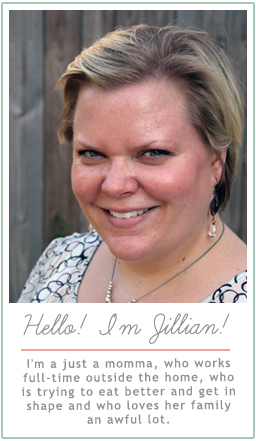 This is a sponsored post, but the excitement and opinions are my own. Thank you for supporting my family! Can you believe that schools are already back in session?! I know some of you sent your kids back to school in mid-August but in Western NY most schools don’t go back until a day or two after Labor Day. But, believe it or not, we’ve already hit that mark!! My Facebook feed is chock FULL of posts from all of my friends who are sending their kids back to school. 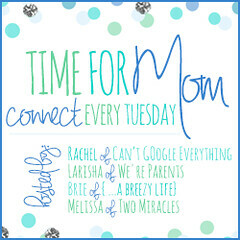 It’s an exciting time, even for those who were not quite ready to send their kiddos (this will be me in a few years). Kids are loving that they get to show off their new clothes, backpacks, pens or paper, and parents are excited to experience some peach and quiet. 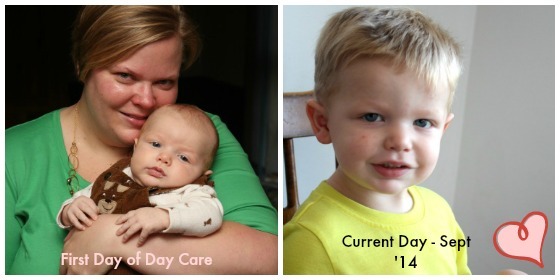 With the start of the new school year, Emmett’s day care decided to switch kids around – some got moved up to the older grade and others moved to a new classroom. Emmett was one of the ones who got to move up! I know he can’t express himself perfectly, yet, but I’m pretty sure he was excited. He is going to be with more kids his age and have a whole new room, with a whole new lot of toys!! Who would complain about that!? Also, with the new school year brings the very first school year weekend, which just so happens to fall on September 6th & 7th this year. 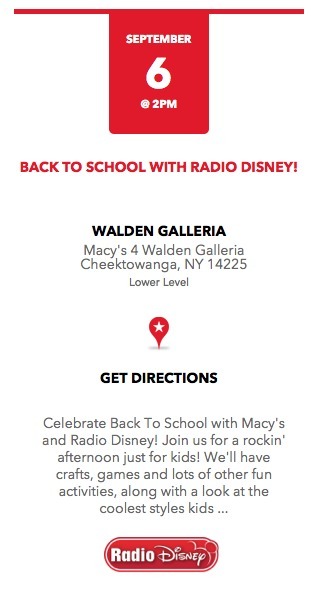 September 6th is going to be a very fun and exciting day for us, because we were invited to attend the Macy’s Back to School with Radio Disney event at the Walden Galleria. It’s a FREE event that Macy’s and Radio Disney are joining forces to put on. It’s an event just for kids (obviously parents are invited too), and there will be crafts, games, lots of other fun stuff, plus a look at the coolest kid’s styles. So, even though Emmett isn’t officially in school yet, we’ll be heading to Macy’s to take part and have some fun. 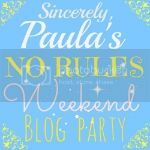 It’s sometimes hard to find things to do on weekend afternoons that are free (because we’re on a budget) and are kid friendly. This fits both!! I cannot wait!! 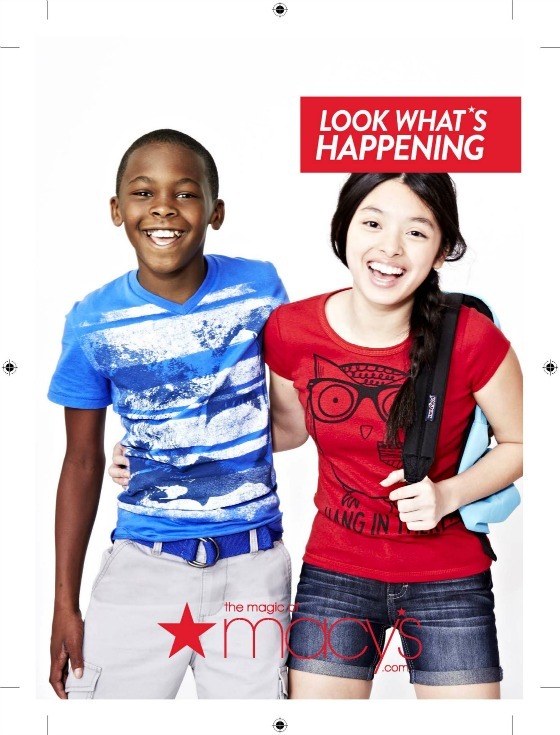 Have you ever attended a Macy’s back to school event? If so, what was it like? What’s the first thing you’ll be doing on this first weekend of the school year?